As any manufacturer knows, Prototyping Cable Assemblies is absolutely critical to a product before manufacturing and distributing it. However, prototyping amounts to more than just simply sketching out a rough design—it involves designing an actual, physical product that will not only function properly, but will also be relatively simple to manufacture and deliver. Here’s a brief breakdown on the best practices for cable assembly prototyping. 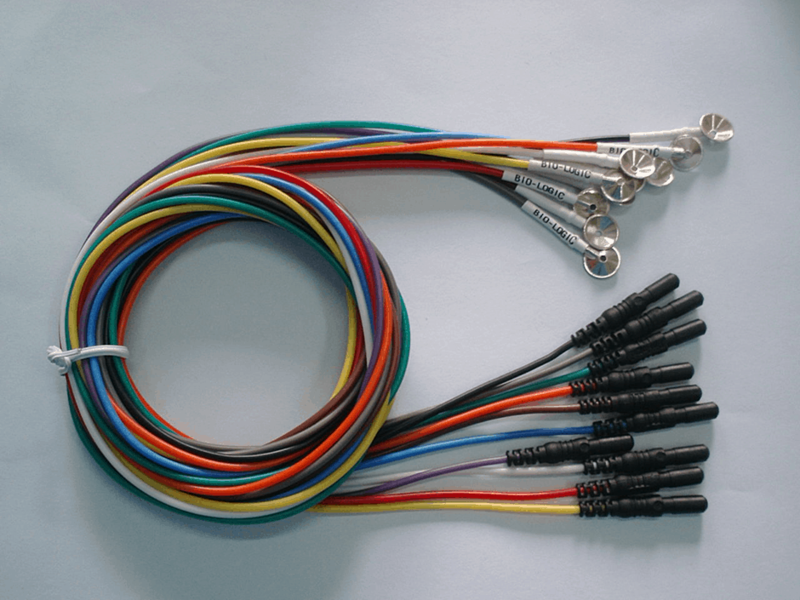 Prototyping Cable Assemblies: What and Why? 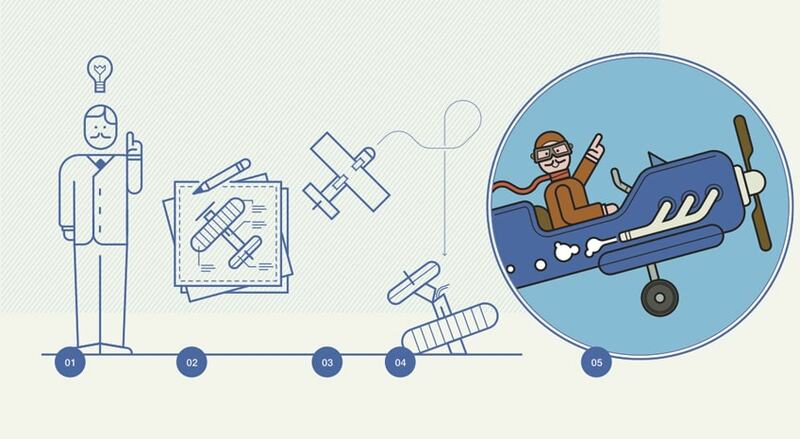 Firstly, what is prototyping? A prototype is a full-scale and (usually) fully functional version of a new design that a manufacturer might be working on. When it comes to products that will be used for coil cord assemblies or cable assembly manufacturing, the prototype doesn’t need to function as it would once it’s fully completed, but it does need to have a certain level of functionality so a manufacturer can understand if manufacturing and assembly will be feasible and practical, both logistically and financially. In short, manufacturers choose to prototype because it helps to guarantee success further down the line. With a prototype, a manufacturer can isolate any design or manufacturing issues that, with a prototype, are relatively easy and cheap to remedy—but far more expensive to address during the later manufacturing phase. Additionally, prototyping helps to facilitate the design process, allowing designers and engineers—especially those in the cable assembly manufacturing industry—to sharpen the design, increasing its efficiency and making the product ultimately easier to manufacture. Prototyping helps with locating any major design flaws, and it’s much easier to gather financial investments or file patents with a prototype, as well. When it comes to Prototyping helps with locating any major design flaws, and it’s much easier to gather financial investments or file patents with a prototype, as well. When it comes to cable assembly, wire harness manufacturing, or producing coil cord assemblies or any other major product, prototyping is necessary, as it can ensure that future manufacturing will progress smoothly. When it comes to the best practices for prototyping, especially cable assembly prototyping, there are a few key points to keep in mind. Firstly, it’s important for a manufacturer to have a clear goal in mind—in other words, the manufacturer should have a keen understanding of the kind of product they’re hoping to create, and also they should have an idea regarding what they hope to accomplish with the prototype (i.e. will this product be simple to assemble, and will it function in the way that it’s supposed to?). With cable assembly or other cable-related prototypes, it’s important to have an understanding of both the limits of the prototype and if there are any holds regarding available resources. For instance, manufacturers should have a clear vision of what the prototype can and can’t do. Additionally, the manufacturer should be aware of resources constantly—if the prototype costs too much to make and design, or if it uses up too many resources, then it might not be feasible to produce. One of the best practices when it comes to cable assembly or wire harness prototyping is to always remain open, flexible, and adaptable. Inevitably, during the prototyping phase the manufacturer will encounter a design flaw or potential hurtle in the future manufacturing phase—this is fine though, as it’s much easier to solve an issue in the prototyping phase than during the full-scale manufacturing phase. Lastly, whenever manufacturers are designing a product, they should always keep real-world functionality and manufacturing at the forefront of their mind. If the wire harness or cable assembly product won’t be as useful as hoped in the real world, or if it won’t be simple to produce, then it’s advisable to set the prototype aside for future developments. When discussing the best practices for cable assembly or wire harness prototyping, it’s always critical to be mindful of certain prototyping pitfalls, as well. For instance, when prototyping, a manufacture should make sure to test the functionality of a prototype in every possible way, ranging from daily usage to manufacturing. If there are any potential faults, they need to be addressed immediately. And any ownerships issues regarding the intellectual property (IP) should always be addressed at the prototyping stage, since it’s much easier to deal with IP issues with a prototype as opposed to a widely manufactured product. In short, prototyping is critical for manufacturers. Whether a company is producing wire harness or coil cords, prototyping is necessary: with a solid prototype, a manufacturer can refine the design, solve any manufacturing dilemmas, and test the product’s overall functionality. With efficient and effective prototyping, a manufacturer can achieve notable success over the long run.